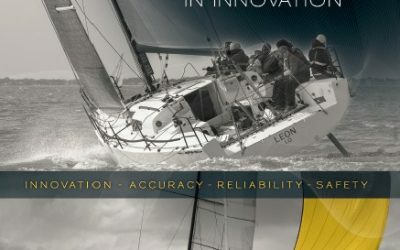 Brand new GPS Compass running the Barcelona World Race ! 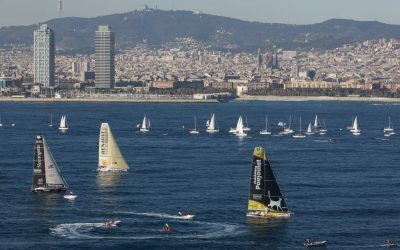 The Barcelona World Race started on the 31st of december in Barcelona, Spain. This morning, the french guys Bernard Stamm and Jean Le Cam are leading the fleet. Cheminées Poujoulat is one of the team which took our brand new GPS Compass onboard…. for a full-scale test ! Discover our products, our innovations , our advices… and more in our brand new product Brochure ! 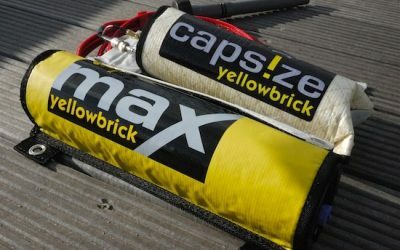 Matteo Miceli, an italian skipper, started a round the world on Sunday, sailing aboard a class40 with 2 chicken onboard. 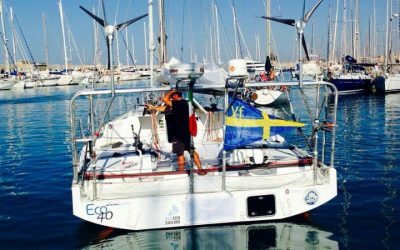 His goal is to cross oceans without fuel and with a maximum of food self-efficency. 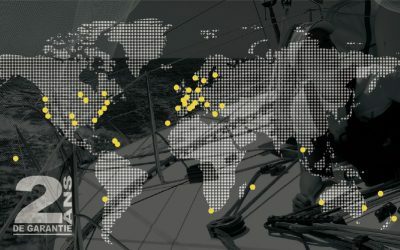 New dealers join the nke network ! Discover our new dealers set up in France and overseas ! nke, 30 years of devoted service to boaters ! 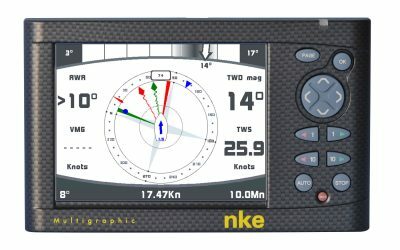 For over 30 years, nke has been developing marine instruments and innovative technology dedicated to inshore and offshore navigation. Our story began in 1984 when Noel Kerebel launched the nk2 range of products and created nke. Several years later, our passion for this industry is still intact and innovation is at the heart of our strategy. 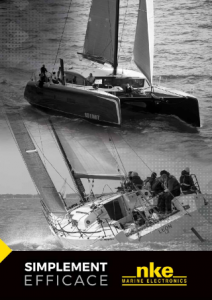 New partnership with Nikki Curwen (GBR) ! 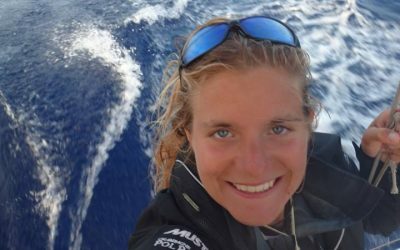 Now having left the Artemis Offshore Academy Nikki has launched her own two year campaign towards the Mini Les Sables Azores 2014 and the Mini Transat 2015.
nke supports Nikki in her new project ! Now nke’s ambassador, she will help improve our menu translation ! Safety : partnership between Yellowbrick Tracking and nke MOB system ! 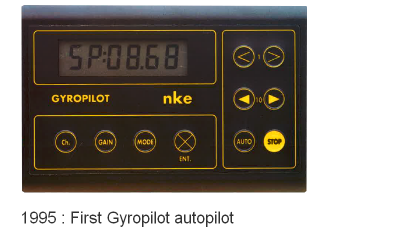 The Yellowbrick is a well-proven, self-contained and fully-automatic satellite tracking device. It will accurately report the position of a yacht anywhere on the world’s oceans. 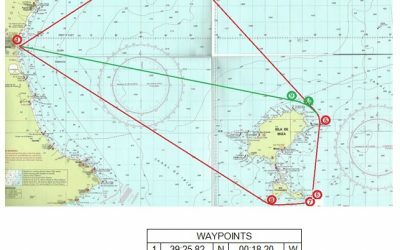 This system is used during offshore races to track sailors on a map, with position reports every 30 minutes.